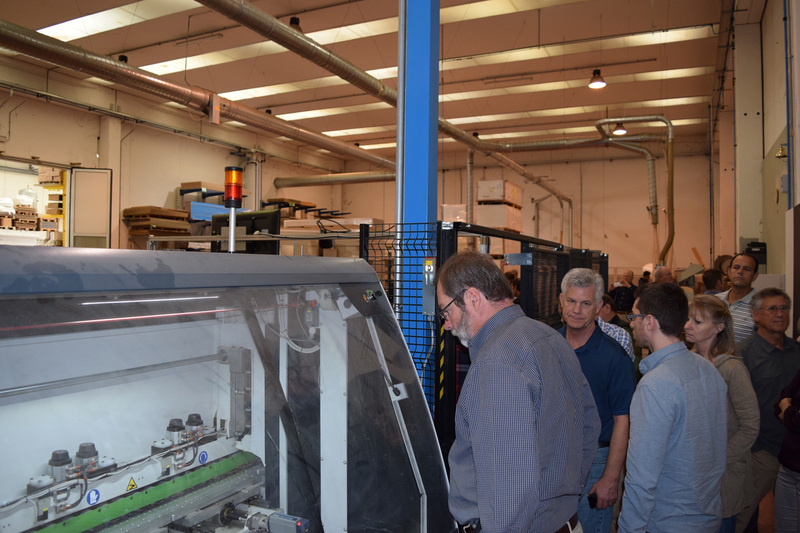 A firsthand look at the innovative technology and designs by European wood products manufacturers is being provided to 23 wood industry professionals from cabinet, closet, furniture and store fixture companies as they join Biesse America on a technology tour of Italy. 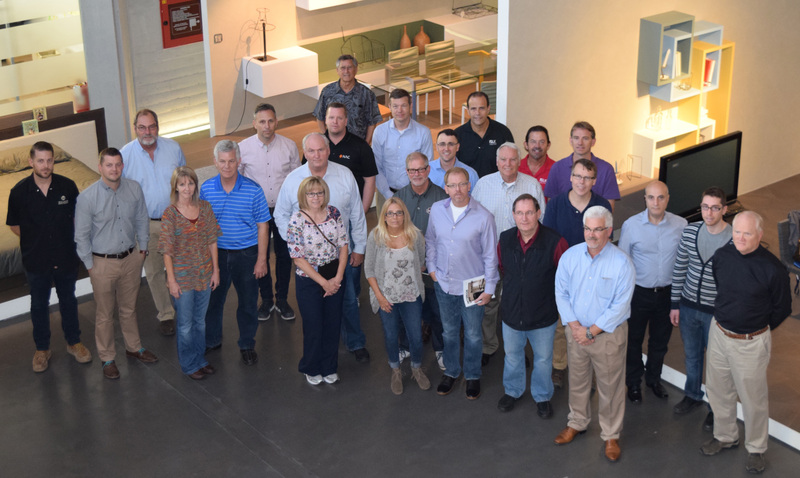 Kicking off the plant tours on Monday were visits to furniture manufacturers Lago and Caccaro. The Tech Tour runs Oct. 11-17. 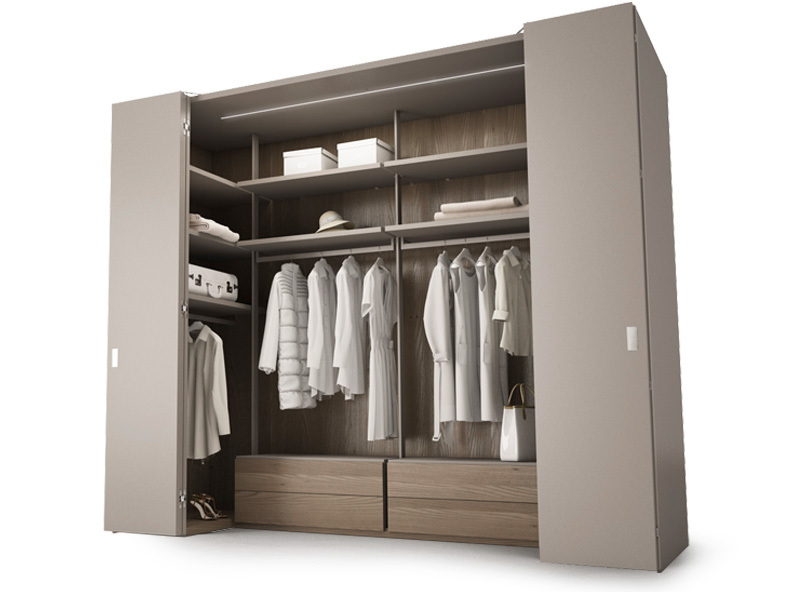 Lago: Located near Cittadella, Italy, Lago is a lean manufacturer of modular designed furniture for the residential, hospitality and commercial industries. 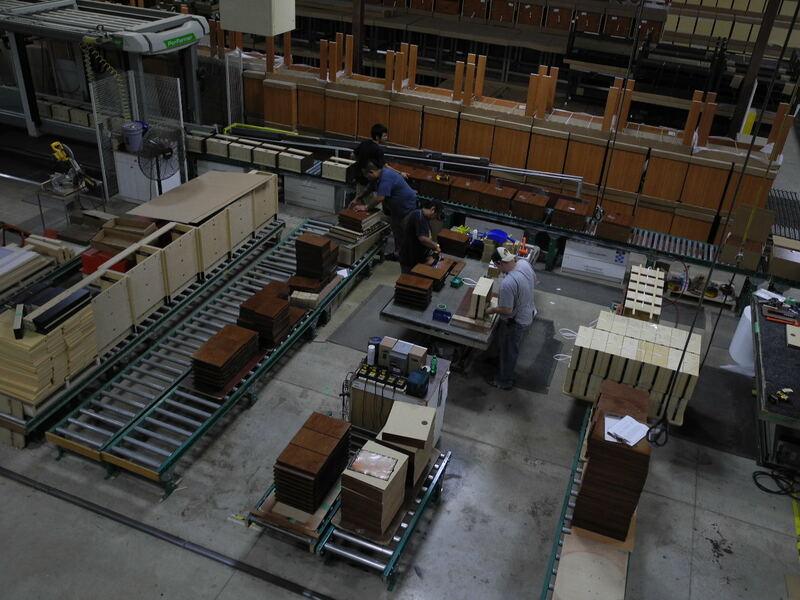 Living room, bedroom, storage systems, and cabinetry are all produced at the 8,000 square meter plant. 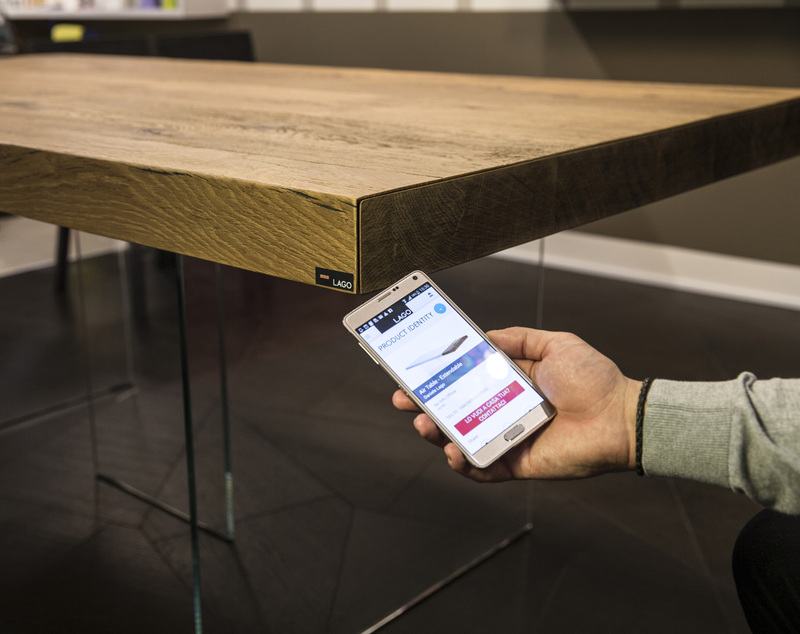 Lago has a unique philosophy that goes beyond the products and encompasses promotion – via social media, press, and digital marketing – not only for itself, but for customers through its Interior Life Network. Also being rolled out are small “talking” chips on the furniture which, when scanned by the company’s free app, will provide, among other things, product and purchasing information. The plant is divided into two buildings. 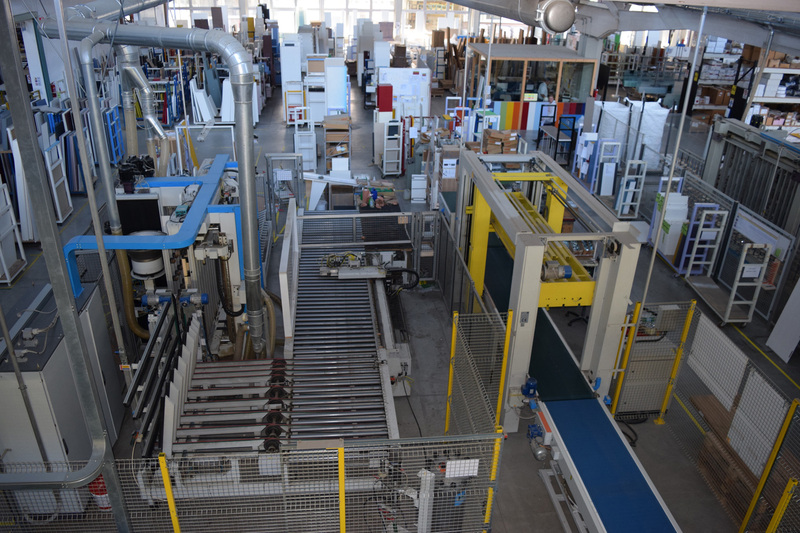 Of key interest in one of the 4,000 square meter buildings was the assembly line featuring BreMa Vektors, capable of drilling on six sides and inserting hardware on five sides of the panel. The Vektors also offer fast processing speeds and tool changes in seconds. In line with the Vektors is a Bonacin clamp. In addition to the BreMa Vektors, other key equipment at Lago includes an Akron edgebander, Skipper router and RBO conveyors. 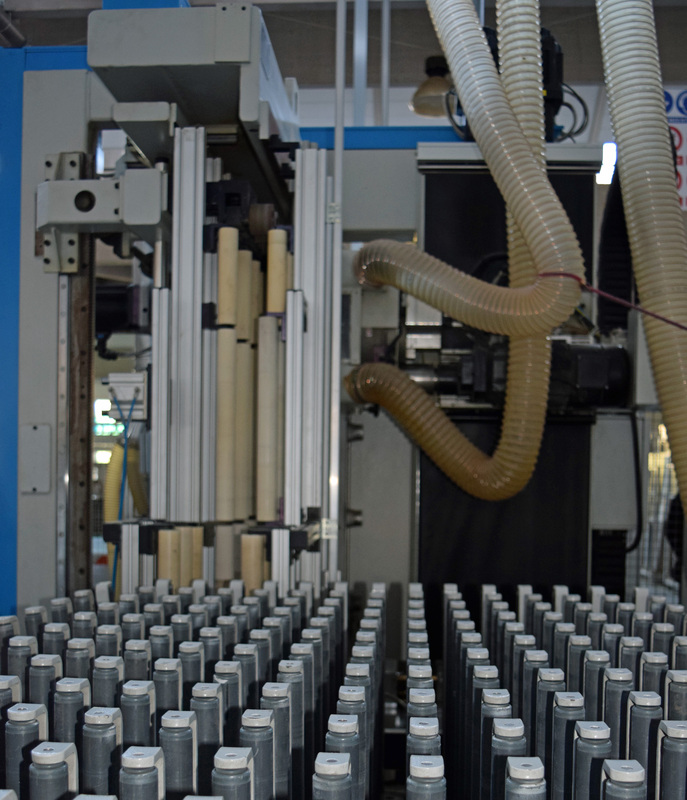 Barcodes help the company track the component parts as they run through the shop, which has an average of one to two weeks turnaround, depending on the product produced. 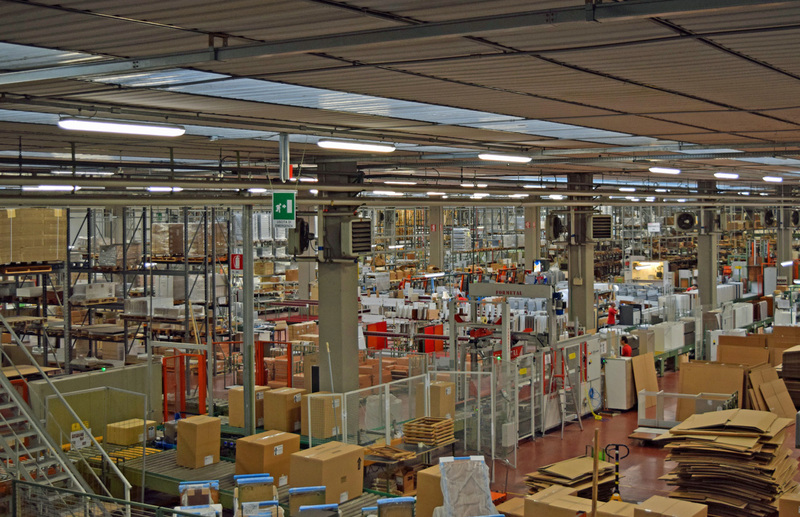 Caccaro: Located in Villa del Conte (Padova), near Cittadella, Italy, the company produces furniture and home storage systems. What’s cool about the Caccaro is how it manufactures the parts, including the vertical drilling and automatic insertion on its panels. To do this, Caccaro has a one-of-a-kind BreMa Vektor 3.0. Unlike traditional Vektor machines, this one uses grippers instead of a chain to move the panels. This allows for parts to be drilled on the bottom edge in a throughfeed process. The machine also allows for the trailing end of one part to be machined simultaneous to the leading edge of the next part in the line. The Vektor 3.0 is in a section of the plant that also contains an older Vektor drilling and inserting machine, enabling Caccaro to process 200 parts per hour on the two machines, including parts incorporating multiple hinge sizes and hole selections. Also in use in the building is an Eko for drilling and routing of parts. As well as innovative, Caccaro is also a sustainable manufacturer, and was one of the first in Italy to adopt water-based coating systems.